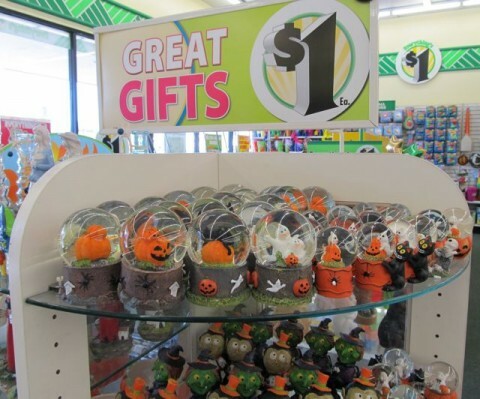 And thanks to a visit to Dollar Tree today, I realized it’s time to start getting ready for Halloween! We were going to head to the beach on Saturday, but instead, I think we’ll have the whole family pile into the car and head up to that pick-your-own pumpkin patch up near Ventura; maybe stop along the way at a roadside stand for some apple cider while we take in all the beautiful autumn foliage. Really make a day of it! Posted by Ted on July 5, 2012, 7:10 PM.